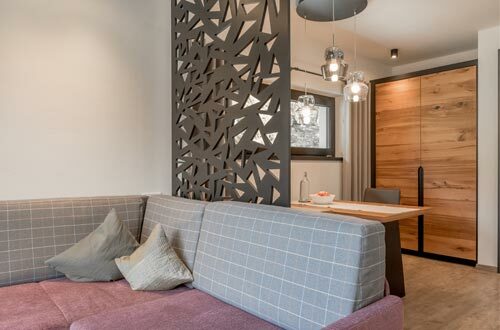 Sun-flooded, bright and friendly holiday apartments equipped with all luxury amenities – in a highly individual style just like your dream vacation. 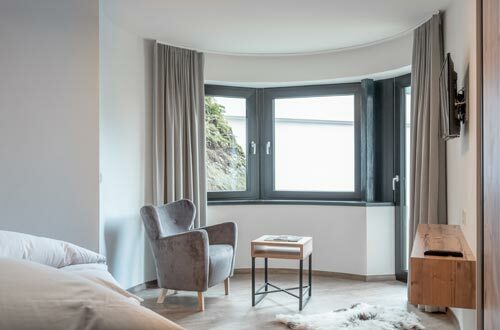 Top quality furniture and natural materials promise this home-away-from-home feeling coupled with a sense of coziness typical for the Ötztal valley. 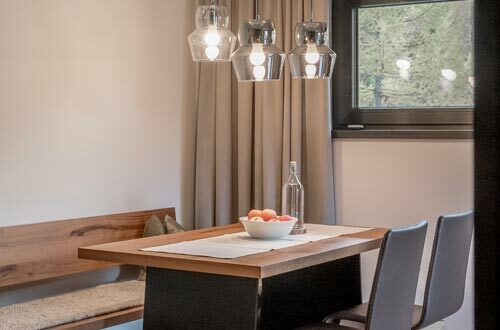 Our apartments are furnished in modern Alpine style and feature flat-screen TV sets. Free Wi-Fi, elevator, private parking right at the apartment house, ski storage room with boot-dryer available. Cuddly hand and bath towels, bed linen and dish towels are provided.